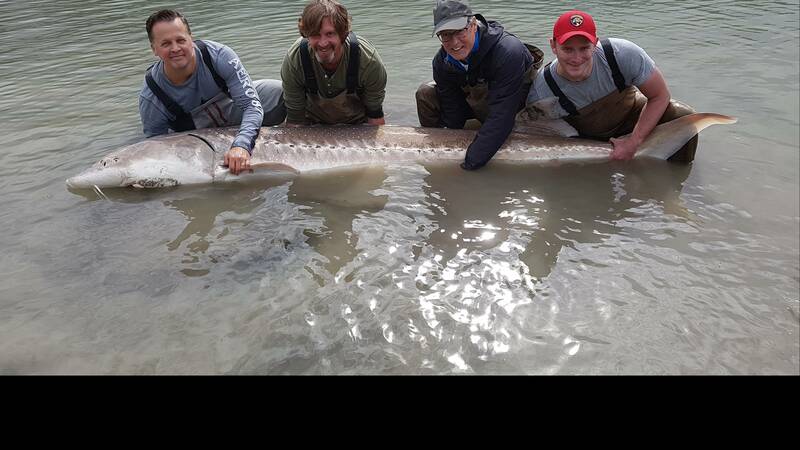 Fishing for both salmon and sturgeon has been good to excellent this past week. 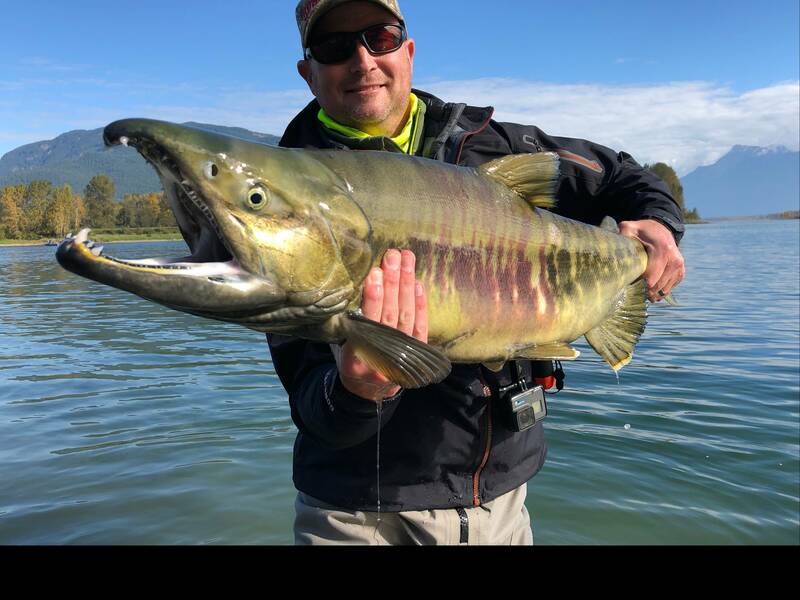 The Coho fishing has been nothing short of excellent and more Chum Salmon are entering the river with each high tide. See below for detailed report. 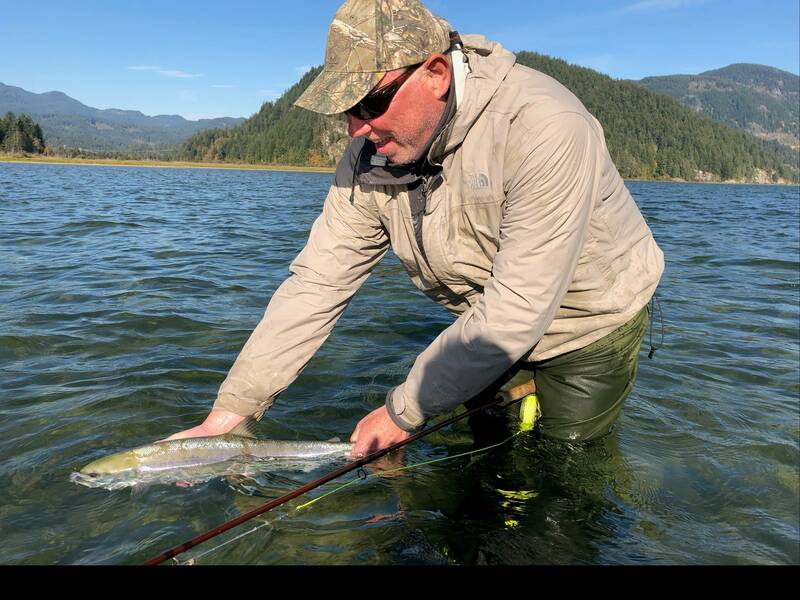 Salmon fishing for Coho and Chum Salmon has been very good to excellent, The Vedder River, Harrison River, Chehalis and Stave River are all producing results. The Harrison and Vedder have been a pleasant surprise producing some big Coho both hatchery and Wild. 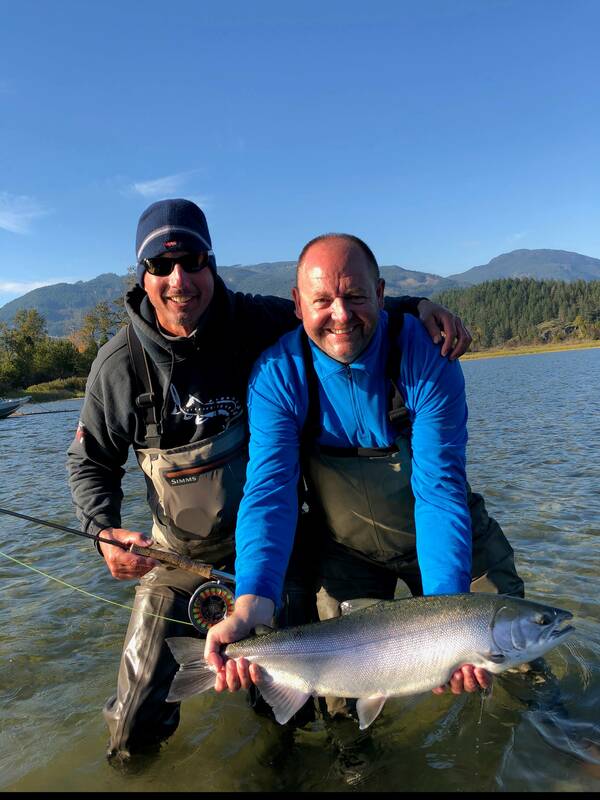 Many of our guests are fly fishing for salmon but we are also targeting them with spoons and jigs. My favorite is the GibbsDelta collection of spoons. There is a spoon for every situation including fishing super shallow water where Coho like to hide. The GibbsDelta collection includes casting lures like the Koho, Ironhead and my favorite the Croc. With over 600 sizes and colors there is a spoon for every situation. The trick is to retrieve the lure very slow, remember it is not a spinner, it is a spoon which requires a slow retrieve. 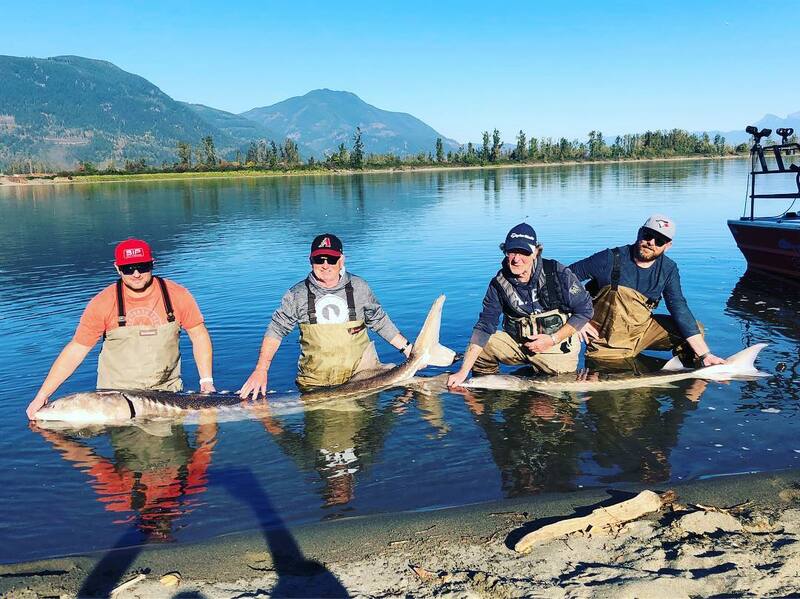 Best baits right now will be fresh salmon eggs, stink bait (rotten salmon) and lamprey but #1 will be fresh Chum eggs which can be purchased at any local tackle store in the Fraser Valley. Try calling Chilliwack Dart and Tackle, Sea-Run Tackle or if you live near Richmond, Berry’s Bait. Previous PostSept 29 Fishing UpdateNext PostNov 06 Fishing Report Update.